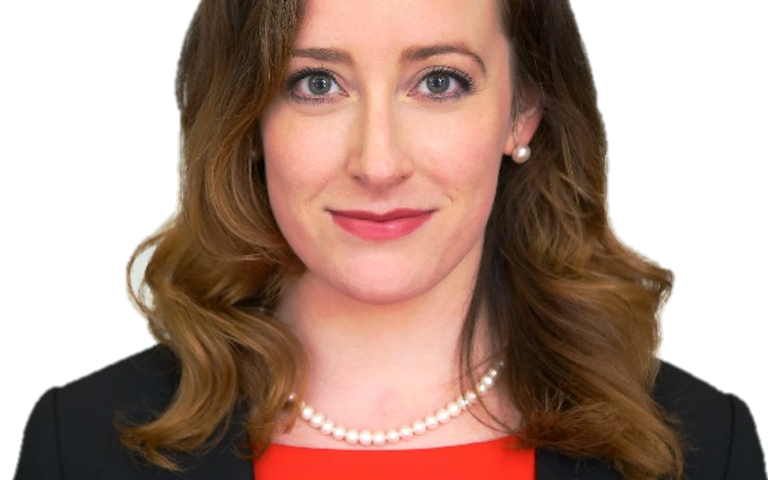 Catherine T. Begley focuses her practice on insurance coverage and casualty litigation matters. She counsels and represents insurers in first and third-party coverage cases and represents insureds in matters relating to premises liability, personal injury, commercial litigation, and product recalls. 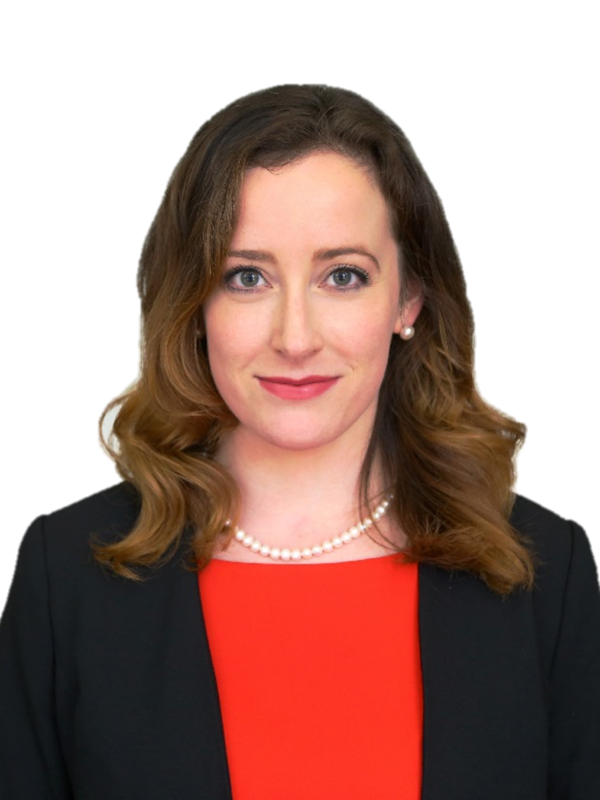 She has experience defending insurers regarding coverage and extra-contractual/bad faith issues at the state and federal level involving property and automobile losses, arson & fraud, and construction defects. Catherine has also received many favorable outcomes in complex commercial litigation and casualty matters arising from premises liability actions, construction accidents, and automobile and transportation matters on behalf of insured individuals and businesses. While attending law school, Catherine participated in clinical internships in the Claims Department at the Philadelphia City Solicitor’s Office and worked in the Philadelphia Municipal Court’s Dispute Resolution Center, where she mediated landlord-tenant and small claims disputes. Upon graduation from law school, Catherine served as a judicial law clerk to the Honorable Paul Innes, P.J.Ch. of the Superior Court of New Jersey, Mercer Vicinage. Member of the Junior Board of Gesu School, an independent Catholic School, Pre-K to 8th grade, in the Jesuit and IHM traditions located in Philadelphia, Pennsylvania.